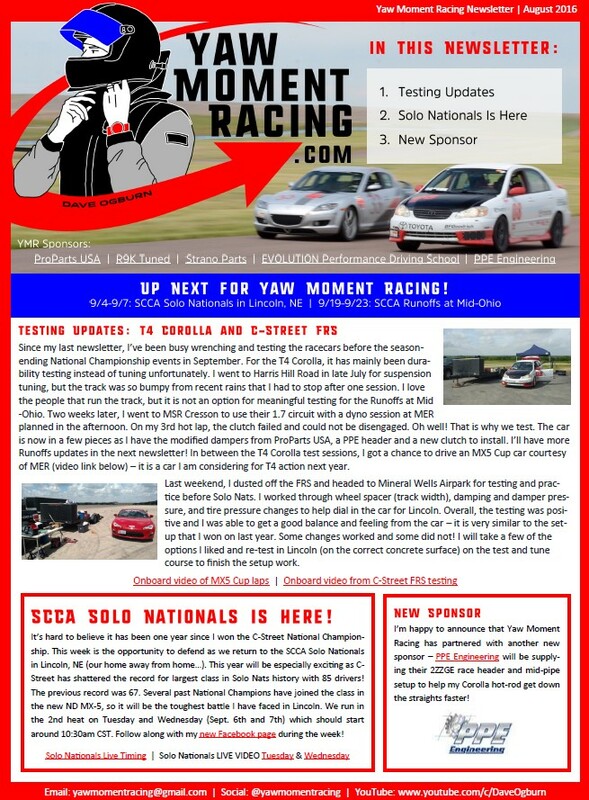 My latest newsletter has been sent. Email me at yawmomentracing@gmail.com if you would like to be added to the mailing list. Thanks!